I have to admit I am in love with this series. Terri Blackstock has hooked me again. Cant wait to see what kinds of craziness happens in this one! Terri Blackstock is one of my fav authors. She has a perfect mix of suspense and love. I haven’t found a book of hers yet that hasn’t kept me up late, of continuously turning the pages. If you haven’t read anything by here yet this Cape Refuge Series is a good place to start. For the next four weeks this series is going to be on my #FridayReads and the Review on Tuesdays. Hope you enjoy! Mystery and suspense combine in this first book in an exciting new 4-book series by best-selling author Terri Blackstock. Thelma and Wayne Owens run a bed and breakfast in Cape Refuge, Georgia. They minister to the seamen on the nearby docks and prisoners just out of nearby jails, holding services in an old warehouse and taking many of the “down-and-outers” into their home. 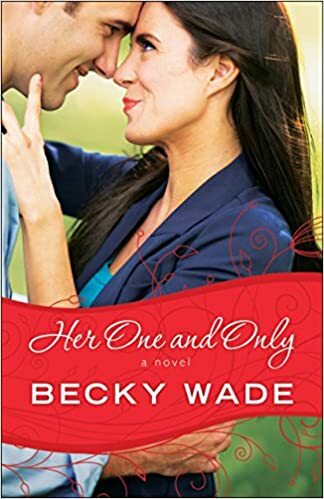 They have two daughters: the dutiful Morgan who is married to Jonathan, a fisherman, and helps them out at the B & B, and Blair, the still-single town librarian, who would be beautiful if it weren’t for the serious scar on the side of her face. After a heated, public argument with his in-laws, Jonathan discovers Thelma and Wayne murdered in the warehouse where they held their church services. Considered the prime suspect, Jonathan is arrested. Grief-stricken, Morgan and Blair launch their own investigation to help Matthew Cade, the town’s young police chief, find the real killer. Shady characters and a raft of suspects keep the plot twisting and the suspense building as we learn not only who murdered Thelma and Wayne, but also the secrets about their family’s past and the true reason for Blair’s disfigurement.